Whether it’s their signature makeup or their iconic hair, these stars are currently turning heads with their looks. For 2018, it’s Eiza Gonzalez and Emilia Clarke who are making a name for themselves in the beauty world. Take a closer look at both of these Tinseltown bombshells, as you get ready to embrace the year’s changing trends in beauty. 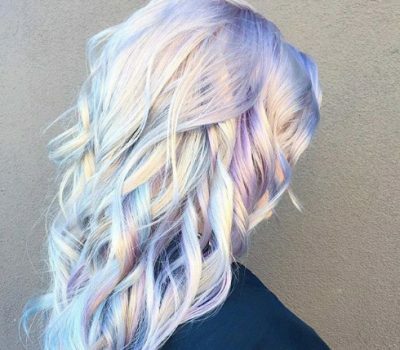 If you want to light up every room that you enter this season, look no further than the trend of glitter hair. 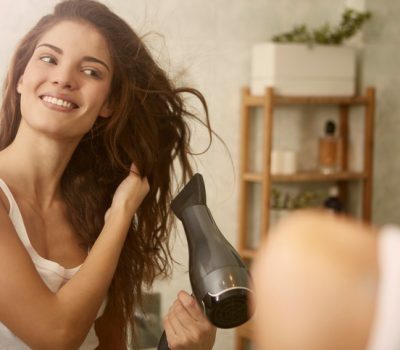 Streaked with sparkle and hardly appropriate for the office, shimmering hair can make a grand entrance for the party circuit. 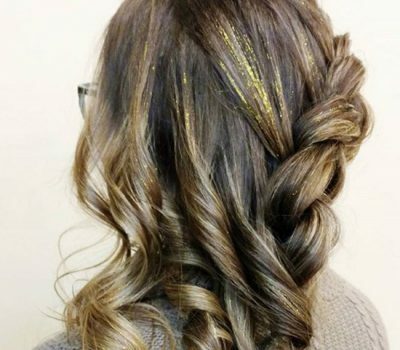 While the holiday season is behind us, fashion season and music festival season in the months ahead just might see a reemergence of glittery locks. If you find yourself constantly maintaining your highlights or hair colour, you’ll be pleased to know that lived-in roots are officially. 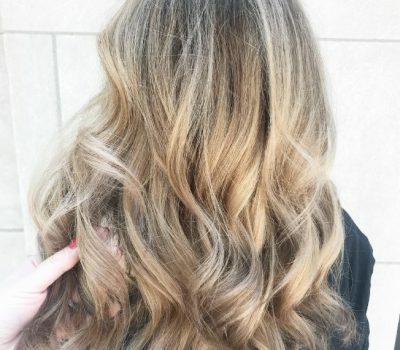 For Winter 2018, the look of flawless salon locks has been replaced by the emergence of slightly grown out roots. 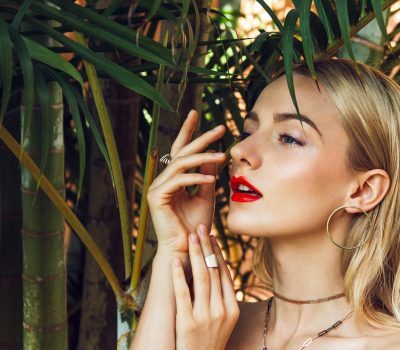 Try drawing your beauty cues from Instagram, and using these gorgeous examples as your inspiration for rocking the look. 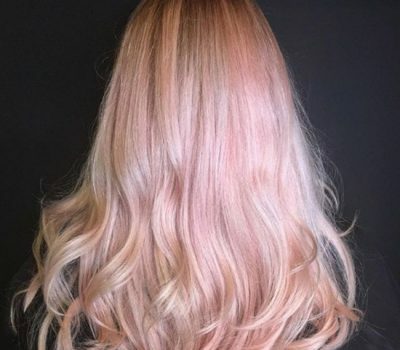 Marshmallow hair consists of pale pink and ivory shades that can instantly lighten up the hair and illuminate just about any room that you enter. 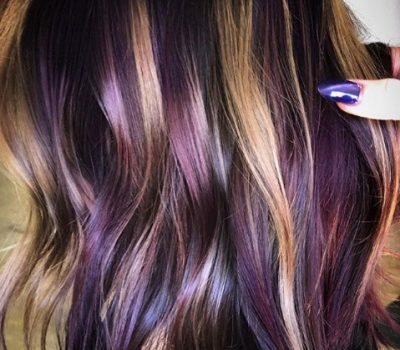 On Instagram, various marshmallow inspired hues have been making a splash, with a goal of bringing refreshing wintry colour to your tresses. 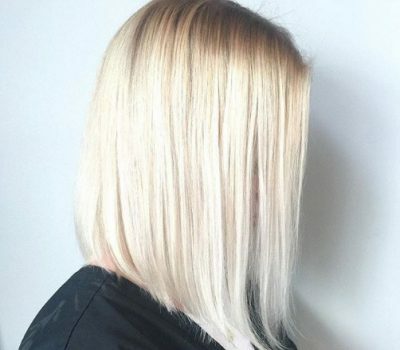 Whether you have naturally long locks or a short, cropped ‘do, the look of marshmallow hair just might be your ideal solution. 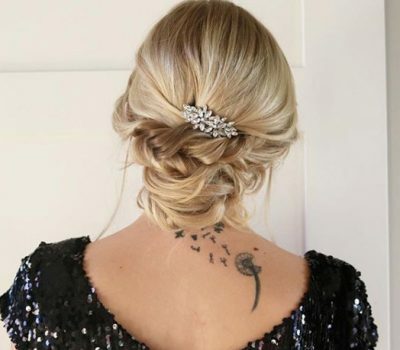 For anyone wondering how to style your luscious locks this New Year’s Eve, look no further than a few expert looks from Instagram. 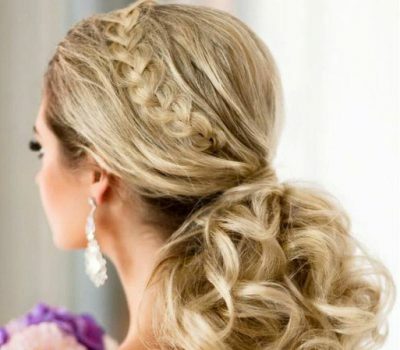 Just in time to ring in 2018, hairstyling gurus have officially unveiled their favourite curled looks and stylish updos for the occasion. 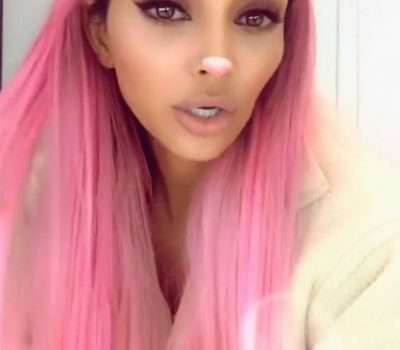 Metallic-tinted hues in shades of silver, gold and copper have been stealing the spotlight all over social media, slowly transitioning from an experimental celebrity look to an Instagram sensation. In the past, traditional holiday drinks such as eggnog, hot cocoa and mulled wine have inspired everything from hair colour to nails. However, it seems like spiced cider is the latest Christmas beverage to offer inspiration for the season’s beauty. From cocktail parties to corporate functions, many of us have a number of events on the horizon. If you want a versatile hairstyle which can take you from day to night, look no further than the high ponytail. With its playful nature and its ability to be either sleek or voluminous, the cheerleader pony can easily be adapted for a night out. 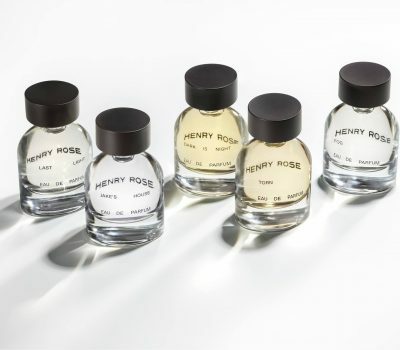 Take a closer look at these examples, and rock the hairstyle all season long. 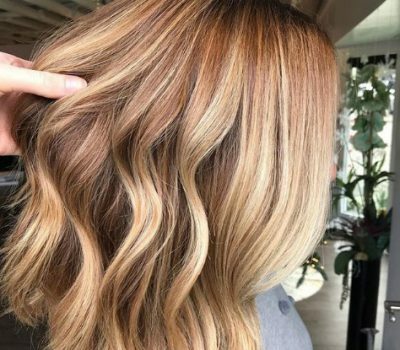 Although the colder weather and the holiday season may herald the arrival of warm caramel highlights and darker tones, it seems that various takes on blond are once again en vogue. Among the celebrity set, freshly lightened tones are making an impact this season.